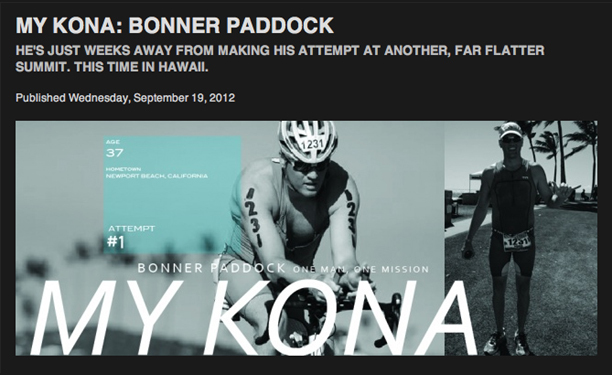 Bonner Paddock is living proof that anything really is possible. After a string of incorrect diagnoses, a physician identified Paddock with cerebral palsy at the age of 11. He was told he most likely wouldn’t live past his early 20’s, a prognosis he has squashed with remarkable strength and numerous accomplishments.